Additional InformationBears fruit in 1-3 years. Unique Charactersticsflavor is sweet, rich with a tart blueberry flavor. 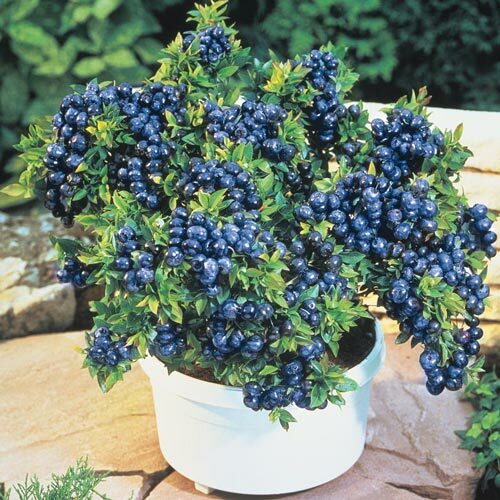 Great for container gardening and for ornamental use. 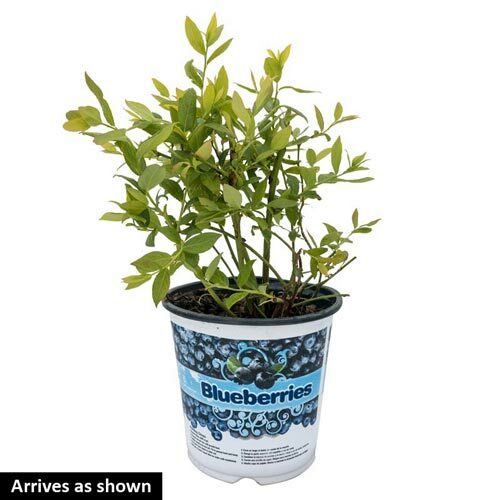 Growth RateTakes 3 to 4 years for top hat blueberry bush to mature and start providing fruit.